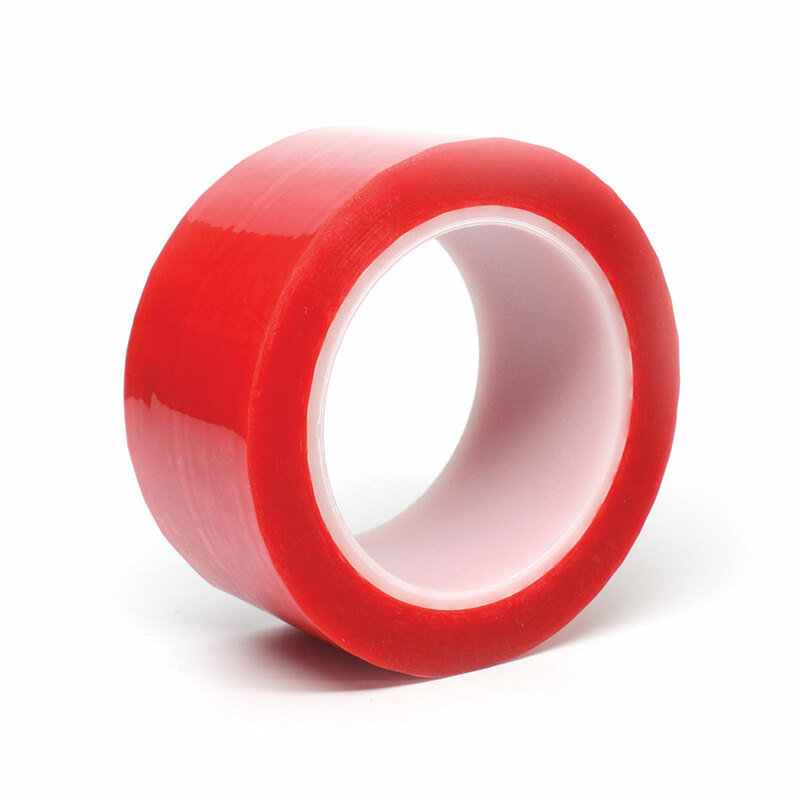 You will find excellent resistance to solvents, heat and chemicals with this tough polyester backed tape. It has an extremely aggressive acrylic adhesive system, which offers quick bonding and a permanent stick to a variety of surfaces. It displays high resistance to acids, staining, and water absorption. It has low stretch and long life. This tape is a great 3M 396 alternative. This tape can be used for bookbinding, edge protection, and seaming Styrofoam insulation panels.